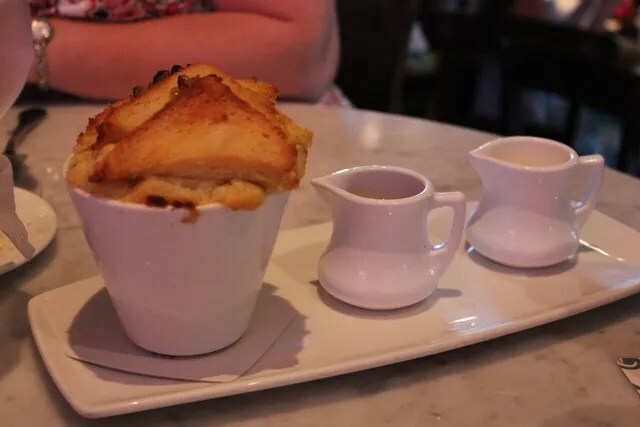 Pretty standard stuff for Raglan Road, but we enjoyed our dinner here. 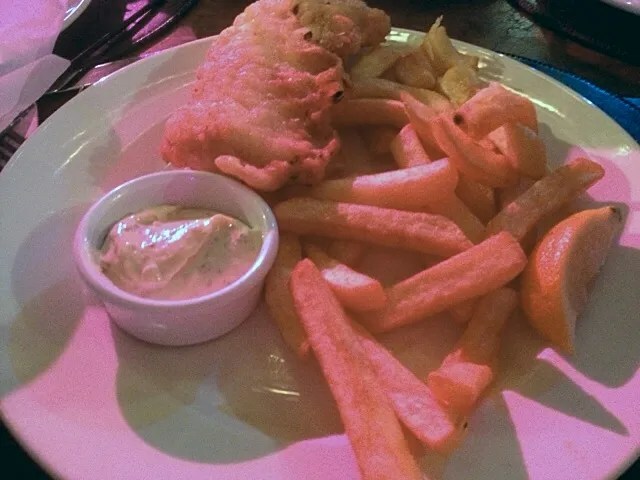 Overall the Fish & Chips received an average score of 4 and the Bread Pudding received a perfect score of 5. 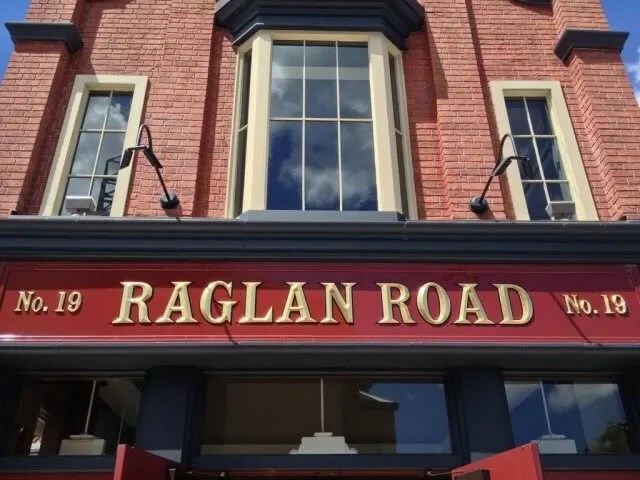 Raglan Road remains a Downtown Disney favorite!